Get your free printable Beatitudes Scroll below. 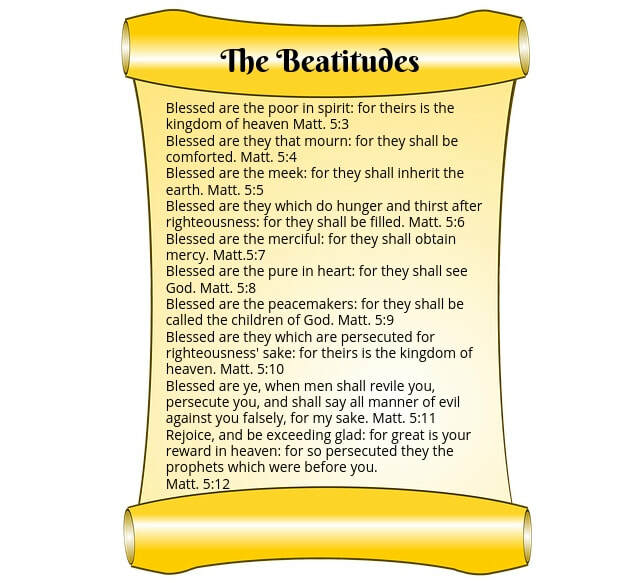 Get your Free printable version of The Beatitude's Scroll created by Rev. Penny Dean. Click the link or button below. Put it in a picture frame and it makes a great gift!